Paraguay’s first president, Don Carlos Antonio López, was an obese man who enjoyed a white soup containing milk, cheese, egg, and corn flour. (I think you can guess where this is going…) Well one day, one of his cooks added too much corn flour to the soup. Don Carlos was sure to be furious that she had ruined his favorite dish. In an act of desperation, poured the mixture into an iron dish and put it into the tatakua (a rustic outdoor oven) to bake. When he was served his meal, President López tasted the new dish and thought it was delicious. 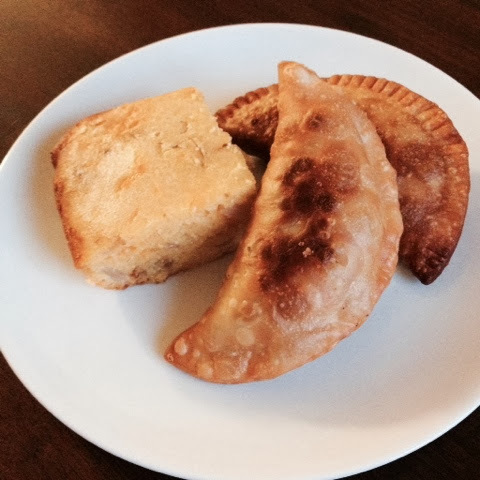 Upon hearing the story, he promptly named it Sopa Paraguaya, a name that has stuck to this day. And the cook’s accidental recipe has become a much-loved dish in Paraguay. 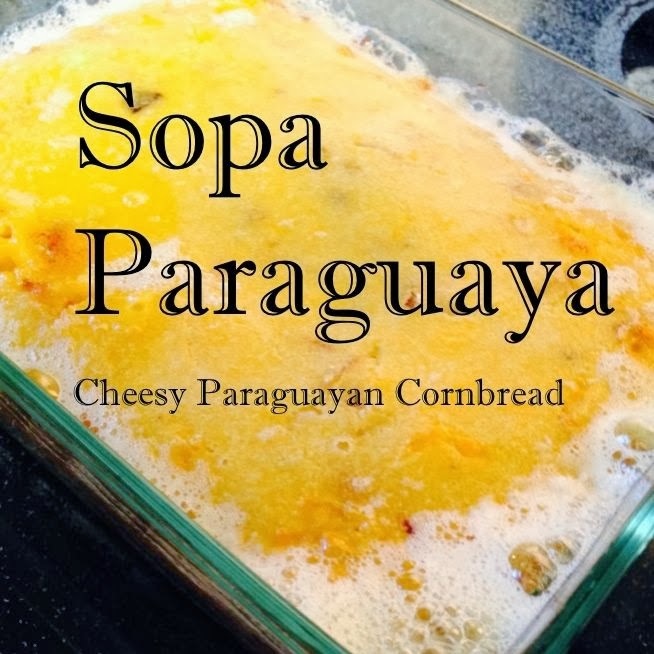 Sopa is a favorite in the Wood household (both immediate and extended), and it tends to be the dish I’m asked to bring to cookouts and family gatherings (especially if that gathering also includes meat and rice… which most do). The recipe I have makes a 9×13 pan, a great size to share. When I make it just for us, I usually halve the recipe and bake it in my 6×8 pan. We usually eat over a couple of meals, or it also freezes and reheats well in the oven. (Mind you, it’s not that we wouldn’t eat a full recipe… but we might start looking a little like Don Carlos.) This isn’t diet food, but it’s a unique, delicious treat and for us, a taste of home. This recipe contains fried onions, which is probably part of what makes it so moist and give the bread such incredible flavor. 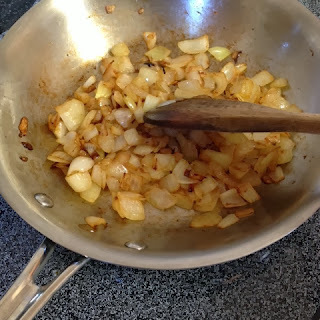 Start by chopping your onions and sauteing them until translucent and a little browned. 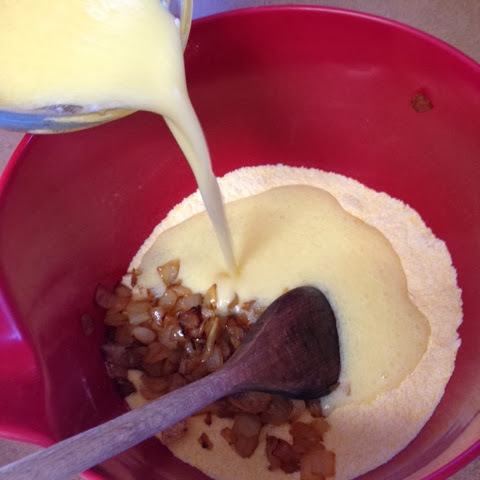 Let them cool a bit while you assemble the batter. 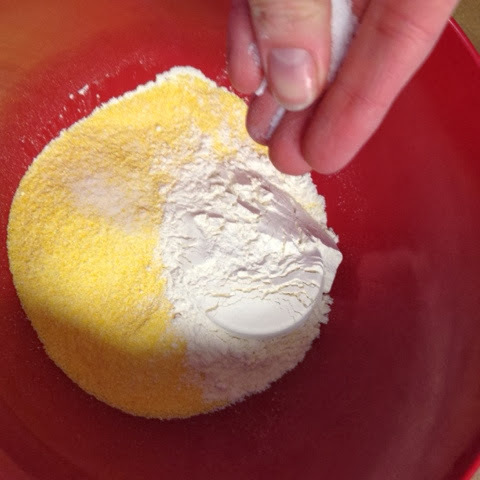 Mix together the dry ingredients — the flour, corn flour (also called corn meal), and salt. 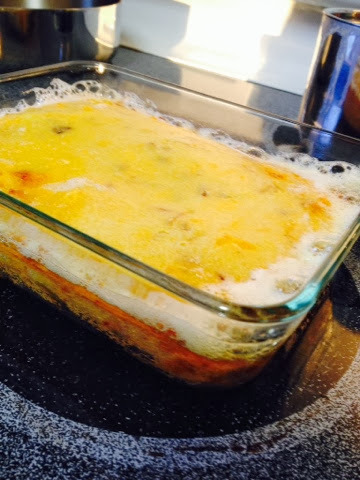 Combine the wet and dry ingredients, the onions, and the grated cheese. 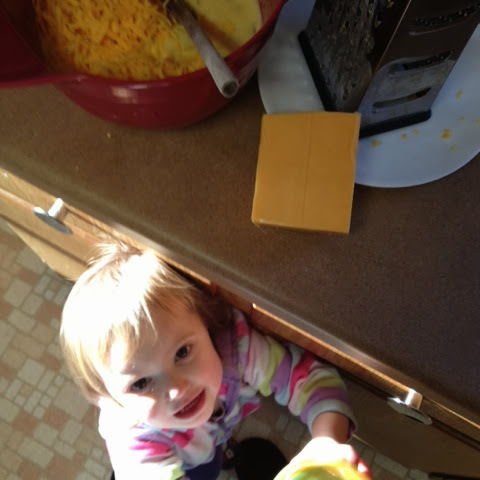 I almost forgot about the cheese *horrors! 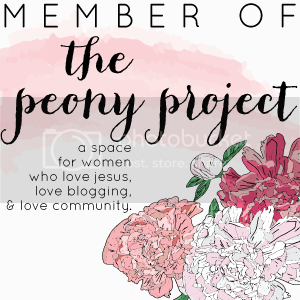 * so I added it in at the end. When it comes to cheese, in Paraguay most of the time you just buy “cheese.” Not a whole lot of options, at least when I was living there. So to be honest, I don’t know what kind of cheese would be closest to the original recipe. 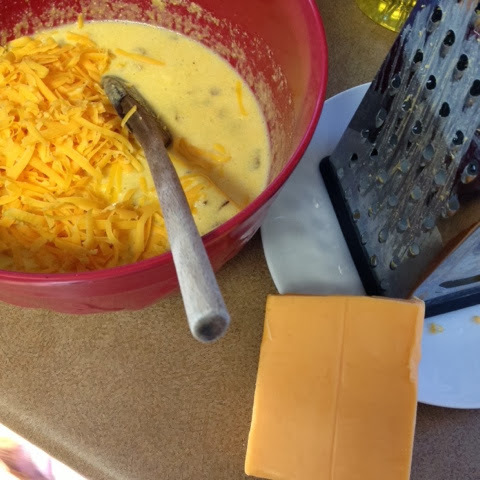 I use what I have on hand (which is usually cheddar), and it always tastes delicious. Don’t worry, no children were neglected or starved in the making of this sopa. She was fed, I promise. Serve with empanadas, as a unique side dish at cookouts this summer, or enjoy as you would any other cornbread, with stews or chilis. 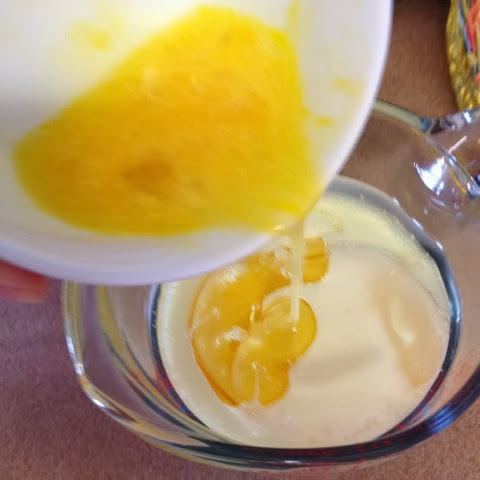 Beat eggs, milk, and oil together. 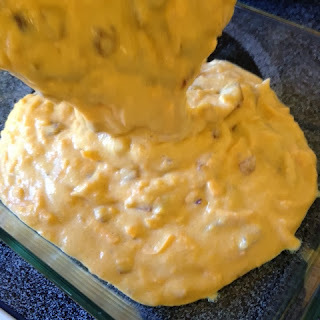 Add dry ingredients, onions, and cheese. Put 4 tablespoons oil in a 9×13 pan, and preheat for 10 minutes. Bake at 400 degrees for 30 minutes or until golden brown and the center is set. The oil will seep into the bread.